We have counted the ballots in this year's list carefully and certify that all the books included therein were read by Stephanie in 2013, though they were not all written in 2013. And now that that's out of the way, let's get to the books! This was a banner year for good books. Last year you may recall only two books earned the coveted 5-star ranking, but this year the number doubled. 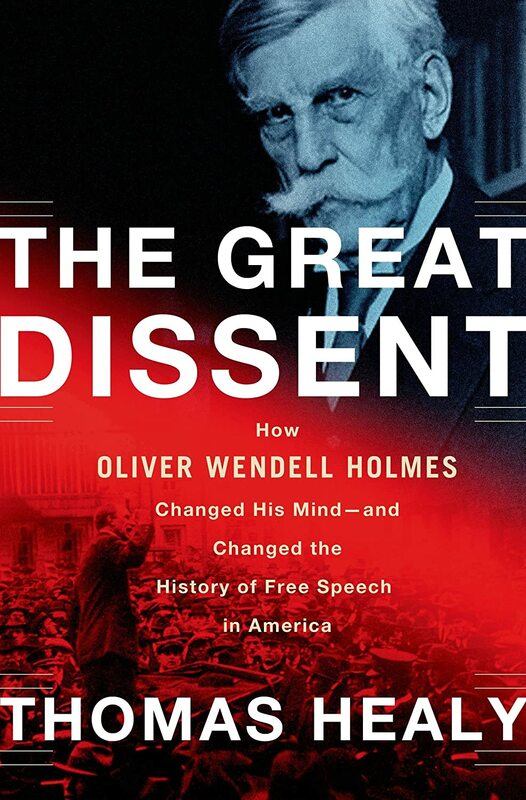 Coming in at the top were The Great Dissent: How Oliver Wendell Holmes Changed His Mind--and Changed the History of Free Speech in America, Brave Genius: A Scientist, a Philosopher, and Their Daring Adventures from the French Resistance to the Nobel Prize, Billy Lynn's Long Halftime Walk, and Beautiful Ruins. 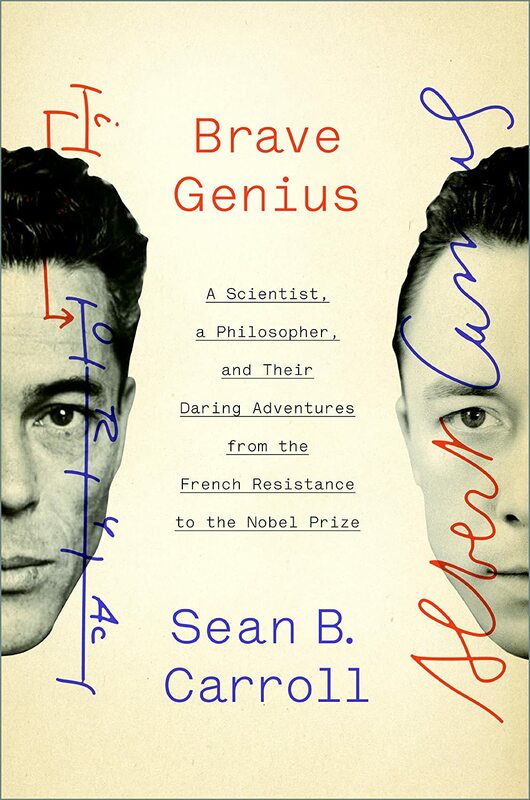 Note to self: If you ever decide to write a non-fiction book, be sure to pick the longest title you can, because that is obviously the sign of a winner. 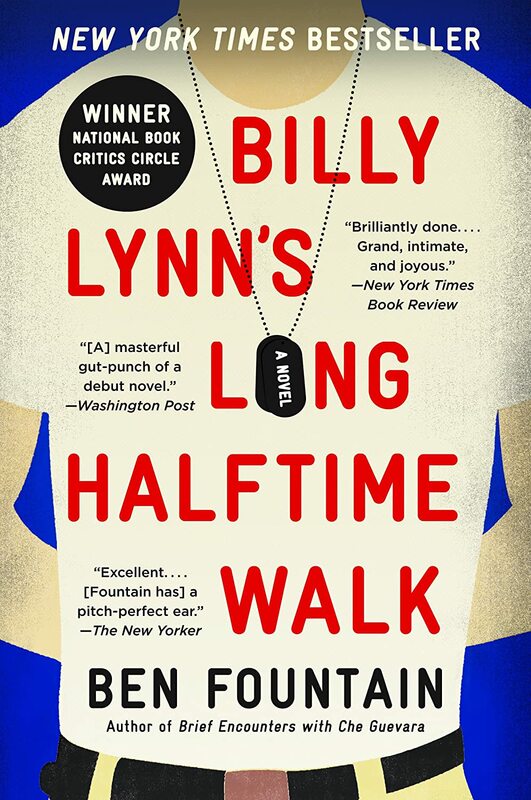 Interesting fact #1- Beautiful Ruins was the first book I read in 2013 and Billy Lynn's Long Halftime Walk was the last. All you authors who want to end up on next year's list, remember that when picking a publication date. I was very lax about writing up my reviews toward the end of the year, so I haven't said much about Billy Lynn, but it was interesting on several levels. It takes place during the 2004 Dallas Cowboys Thanksgiving game halftime show. I happened to be at that show and interesting fact #2, my-very-famous-brother produced the show. I kept waiting for his character to appear, but it didn't. (Which is probably a good thing.) On a deeper level it was about the lip service Americans pay to war and warriors while having no idea of what actually happens during war and to its soldiers. And on yet another level it is about how slimy some Texans can be. And, trust me, it's pretty darn slimy. Beautiful Ruins is also fascinating on several levels. You can read more here if you like, but interesting fact #3 I've added it to my all-time favorite list. And it's definitely my favorite of all the above. 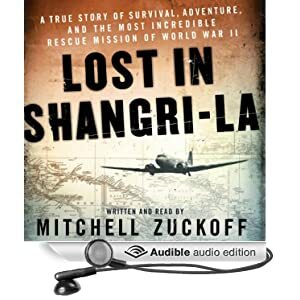 And finally earning a very respectable 4-star rating was Lost in Shangri-La: A True Story of Survival, Adventure, and the Most Incredible Rescue Mission of World War II. 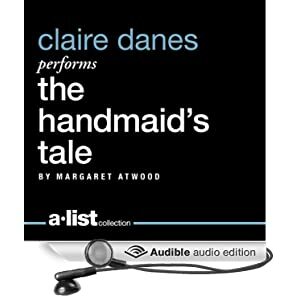 I picked this book up as an Audible.com Daily Deal and got way more than my money's worth. It tells the story of a plane full of site-seeing military folks who crash into a hidden valley in New Guinea and come in contact with an unknown, secluded civilization who haven't even invented the wheel yet. 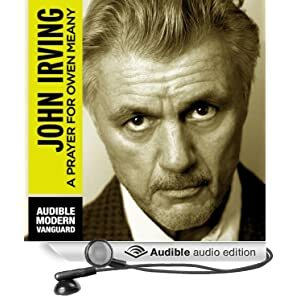 What I found most interesting about this story is that the author, who also doubles as the narrator, was able to go to the valley and interview natives who were children at the time to ask them to tell the story from their own point of view. Imagine being able to communicate with someone whose father was shaking a spear at an airplane and asking what they were all thinking. Amazing! And there you have it. 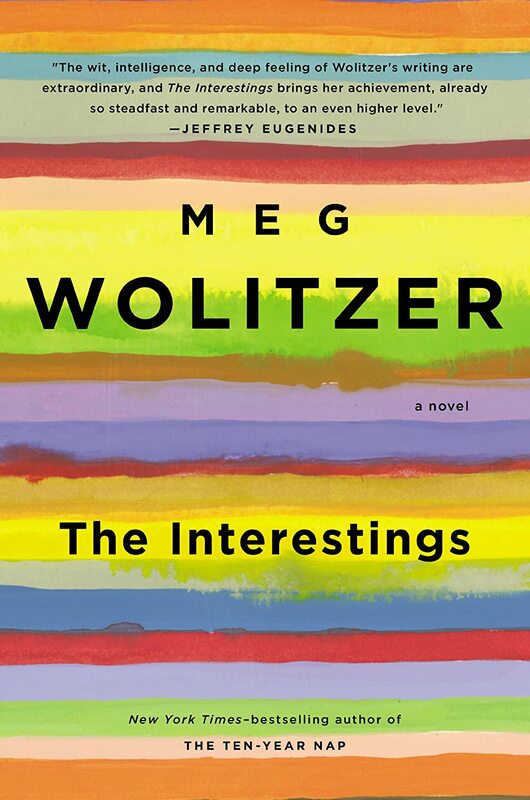 If you want to see all the books I read last year, including the real clunkers, check out the complete list on LibraryThing.com. Let me know below what your favorite books were this year and here's to happy reading in 2014! My favorite book this year was Joshua by Joseph F. Girzone. I'm anxious to see what Joan Rivers has to say about your red carpet attire. I hope Joan is nicer to me than she was to the Kardashian baby! 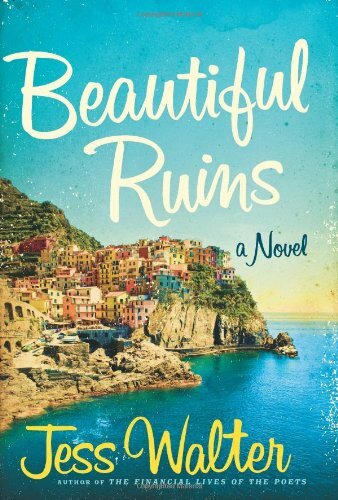 Just added Beautiful Ruins to my must-read list, so thanks for the rec! I'm looking forward to being transported away from this endless winter.